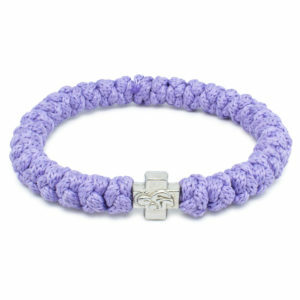 We have also introduced a pastel collection, by popular demand, for the all new adjustable prayer bracelets. 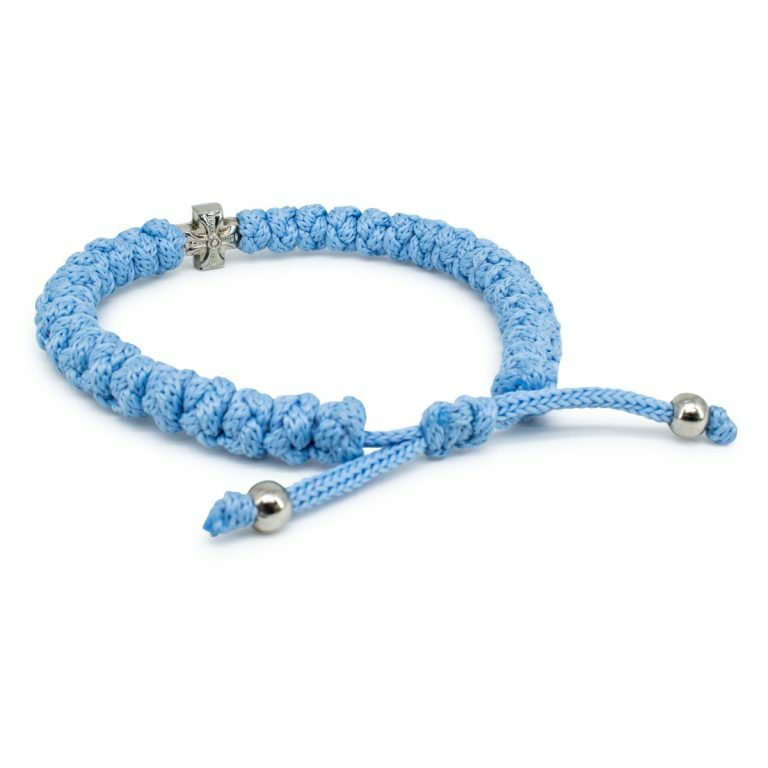 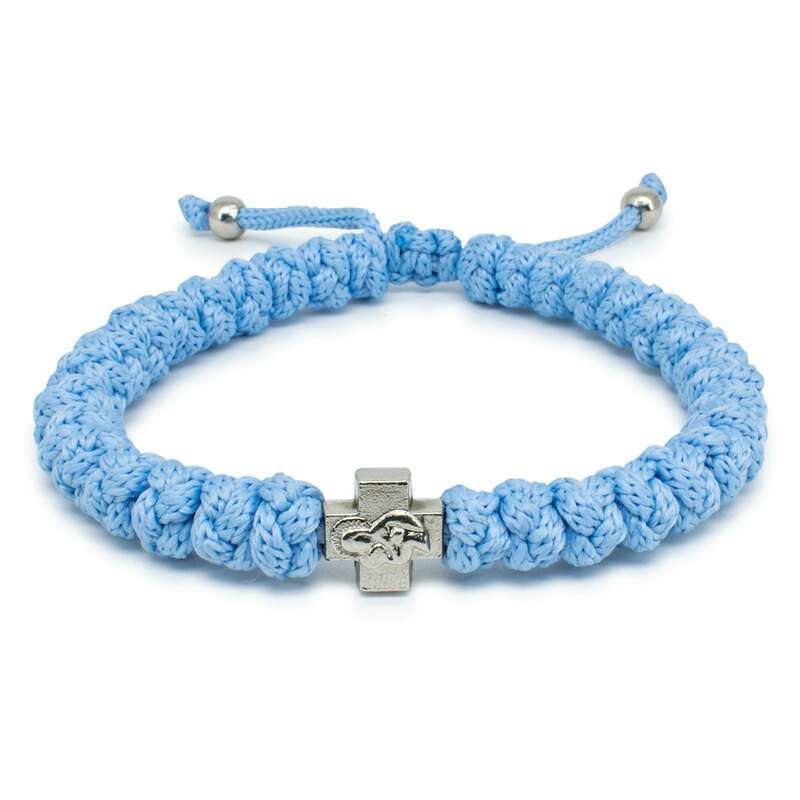 And this adjustable light blue prayer bracelet is one of them. 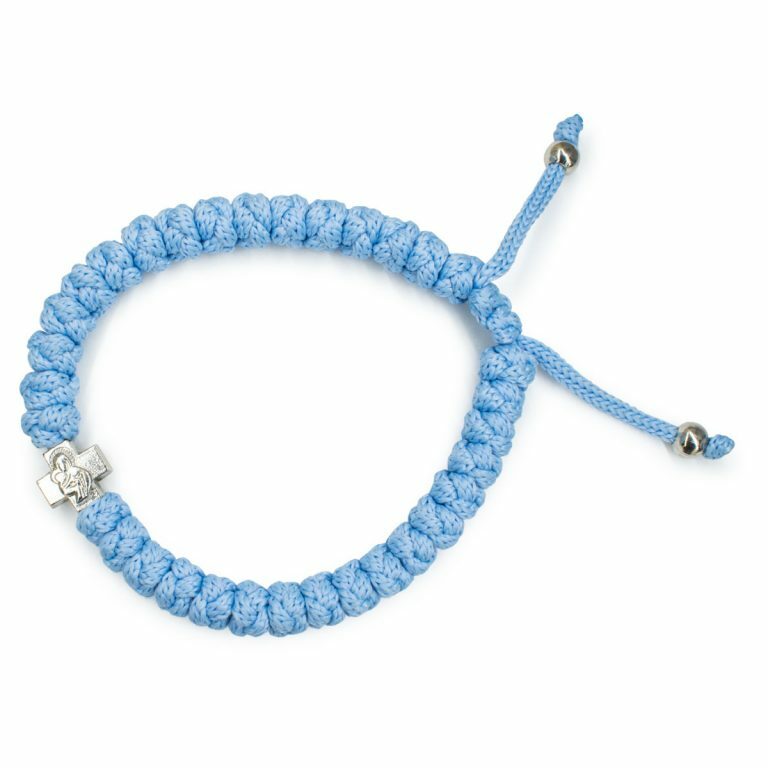 This bracelet is stunning in this baby blue color. 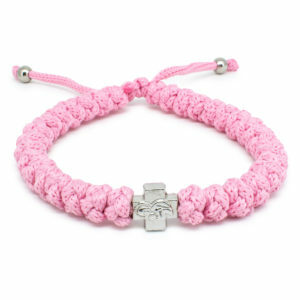 Dont forget to check out the other 2 bracelets in this pastel collection (rose and lila). 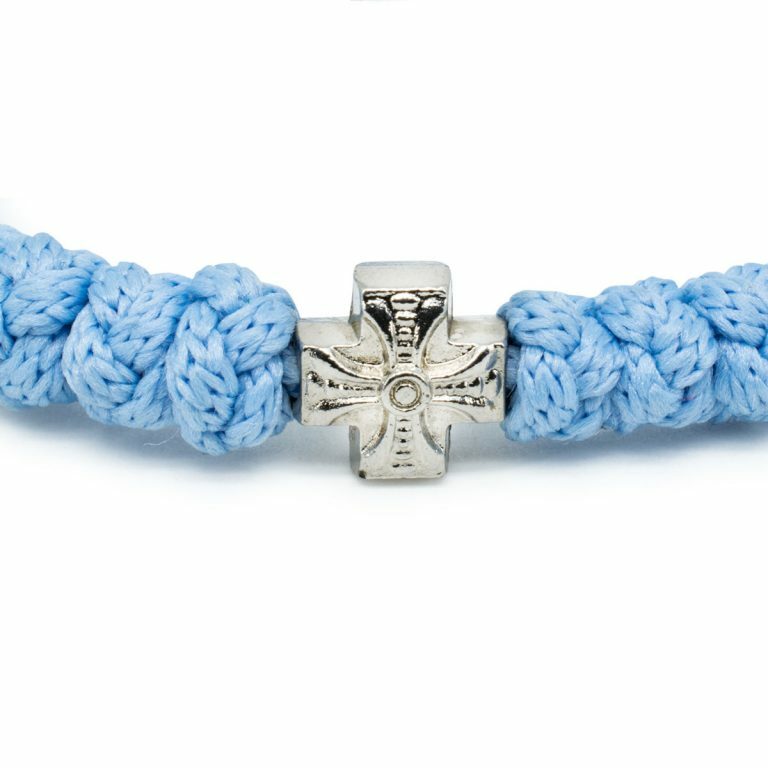 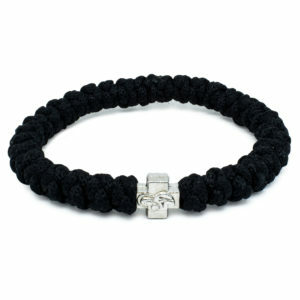 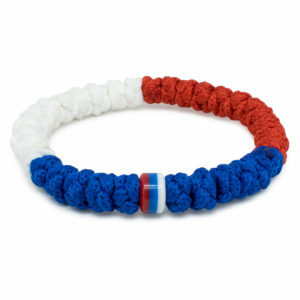 This bracelet is handmade and has 33knots and a cross bead with the depiction of our Virgin Mary. 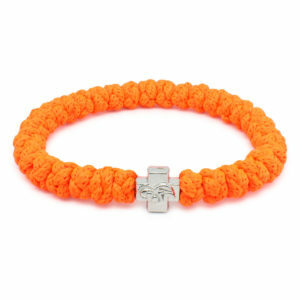 Blessed and purified by the Orthodox Church.